The World Health Day is being observed in the country, as elsewhere across the globe, on Sunday. The theme of this year’s day is: Universal Health Coverage (UHC) for Primary Health Care (PHC) with a focus on equity and solidarity’. This is a global health awareness day observed every year on April 7 under the sponsorship of the World Health Organization (WHO) marking its birthday. To mark the day, the Ministry of Health and Family Welfare, Directorate General of Health Service and various non-government organizations have chalked out elaborate programmes including seminars, publishing souvenirs and supplements in national dailies and cultural programmes in Dhaka and elsewhere. Health and Family Welfare Minister Zahid Maleaque will inaugurate the national-level programme at Krishibid Institution of Bangladesh (KIB) Auditorium in Khamarbari area in the city at 10.30 am tomorrow. Under the direct supervision of the district and upazila health offices, the day also is being observed at the district and upazila levels throughout the country. In 1948, the WHO held the first world health assembly. 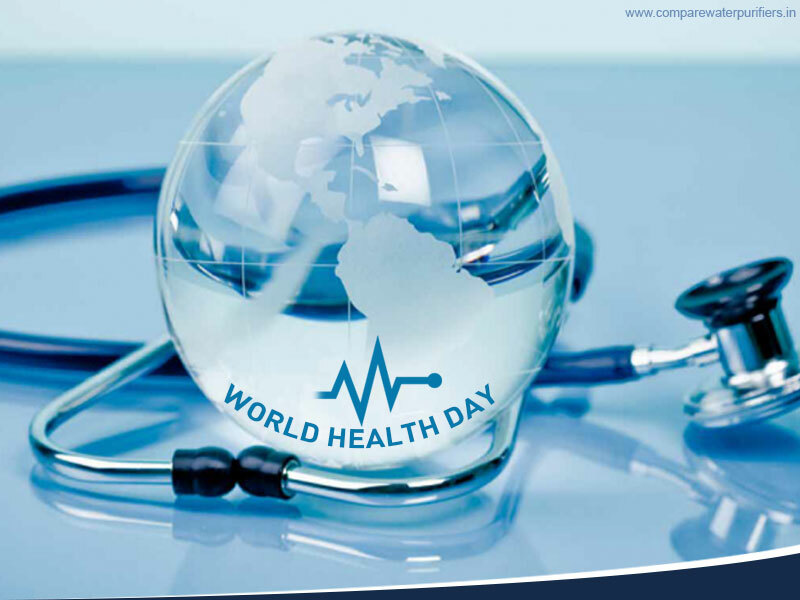 The assembly decided to celebrate April 7 of each year, with effect from 1950, as the World Health Day.